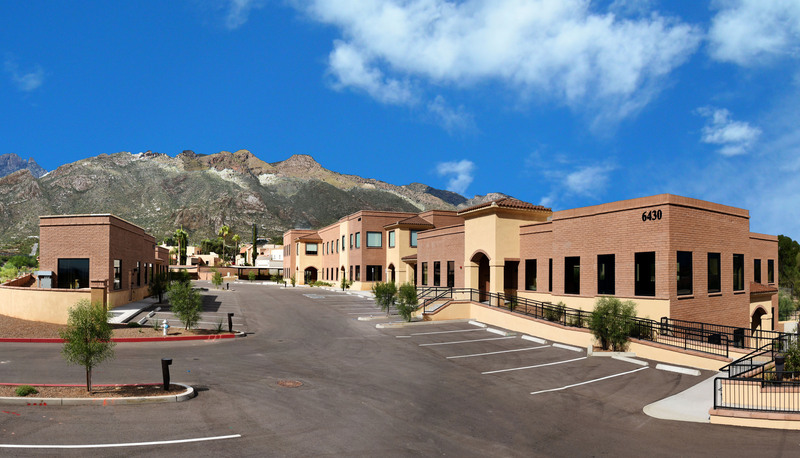 The Tucson region is becoming known as an innovative business center which is boosting commercial property sales across the city. This attracts the attention of companies from start-ups to multinationals across the world. 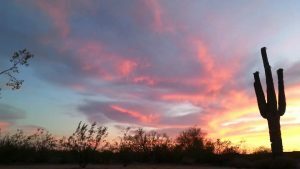 Andy Courtney Properties is the ultimate choice when you are looking to sell commercial property in Arizona or find great commercial real estate for sale. Andy has over 35 years of experience in Southern Arizona real estate giving him the knowledge and expertise to get you the results you need. 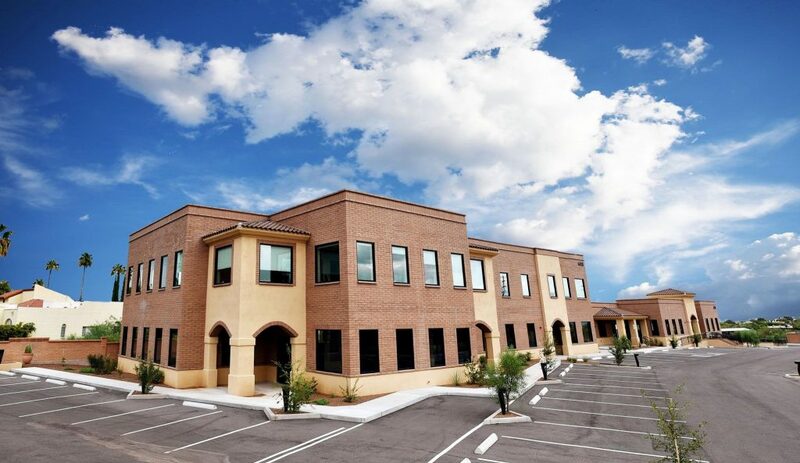 Looking to sell commercial property in Arizona? Have commercial real estate for sale or commercial properties for sale? Andy Courtney Properties can represent you throughout the entire process. Since 1996 Andy Courtney Properties has represented commercial property sales throughout the city of Tucson and throughout Southern Arizona. 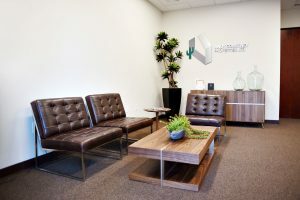 Whether you are selling commercial buildings, commercial land, or other commercial properties, Andy Courtney Properties can maximize your exposure and use our connections to find you the perfect buyer. 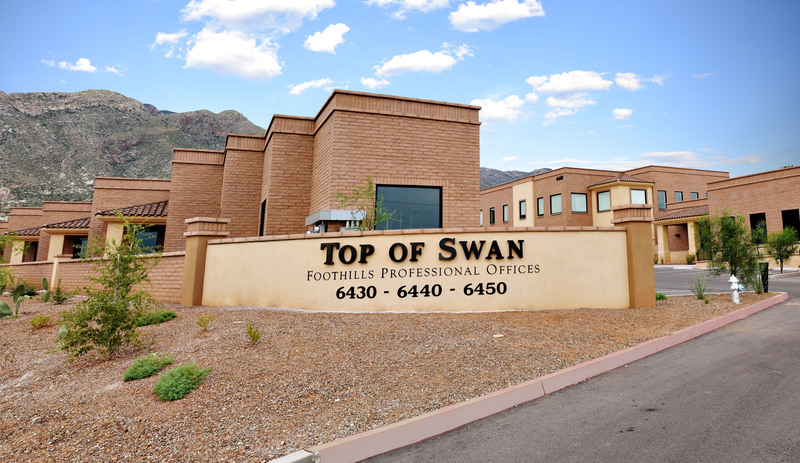 Looking to purchase commercial real estate for sale in Southern Arizona? Andy Courtney Properties has excellent knowledge of the Tucson market. Looking for commercial buildings for sale but unsure of what are would be best for you and your business? 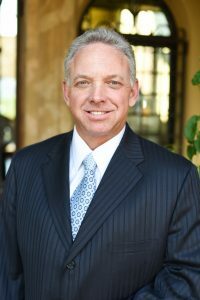 Andy Courtney will use his connections and 35 years of experience in real estate to find you the perfect commercial property. No matter your commercial real estate needs, the Andy Courtney Properties team has the skills, knowledge, and expertise to find you exactly what you need with your next project. If you are looking to find commercial properties for sale in Southern Arizona or sell your own commercial real estate contact us today. Call us at 520-290-5700 to discuss your needs.